Last week, spring officially sprung (finally! ), and we’re really feelin’ it here at Embroider Buddy®! Temperatures are rising, birds are chirping and new life is on its way. Naturally, as the seasons change, so does an embroiderer’s inspiration. Let’s dive in and talk about some creative ways you can use your designs to celebrate spring’s arrival. Carefully picking, placing and creating graphics is arguably the most integral part of embroidery. 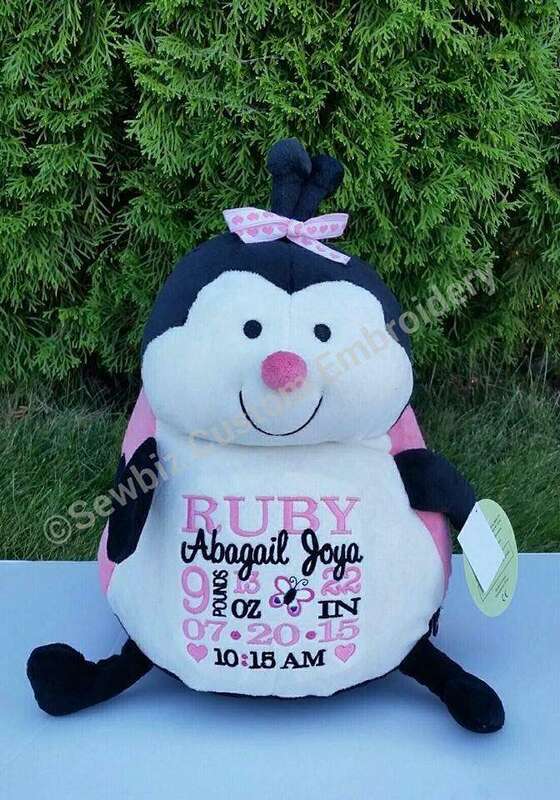 After all, your designs help illustrate your special story, and every customer’s story is unique, making Buddies the perfect personalized lifelong keepsakes. New blooms. Trees, flowers, even grasses, you name it, we love watching them bud and bloom! It’s one of the best parts of spring, a sure sign that there’s no going back! Nests. 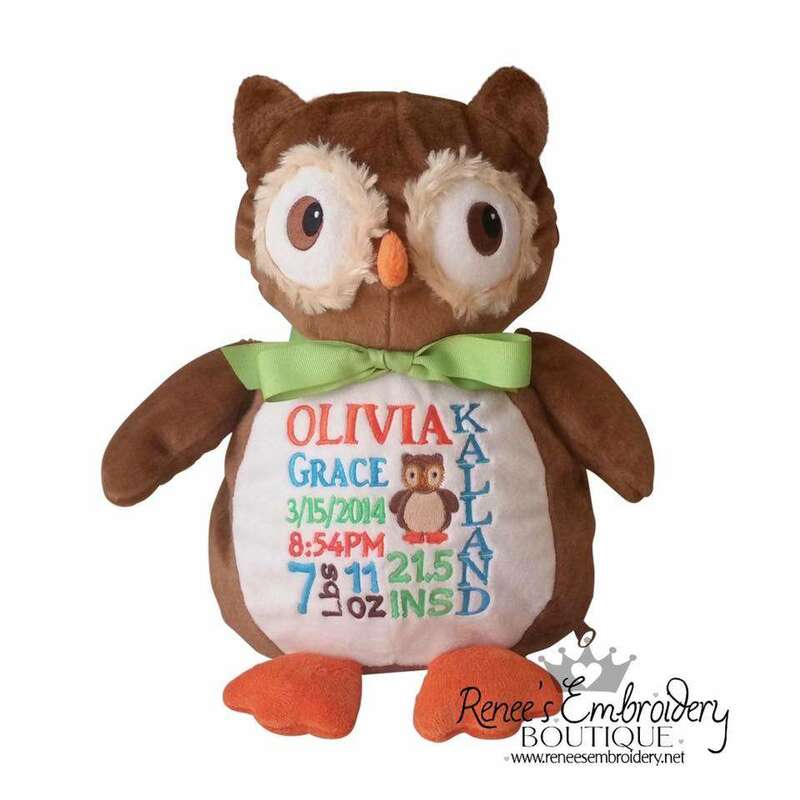 Why not add a baby bird in its nest to an Embroider Buddy® as a reminder of new beginnings? Monarch Butterflies. As winter comes to an end, our beloved monarchs make their way north for some summer fun. Pretty pastels and earthy pigments are always popular in spring palettes. Who doesn’t love pale pink, yellow, blue and purple accents in their homes? Or woodland shades of mushroom grey, fern green and warm wooden tones in the yard? It’s colours like these that bring us to life after a long white winter! Oh, and one last thing. Pantone’s colour of 2019is ‘living coral’, so keep that in mind when creating your embroidery masterpieces this year. Okie Owl Buddy is bright eyed and ready for the flowers to bloom. Pair woodland tones with fiery oranges and watch him shine. 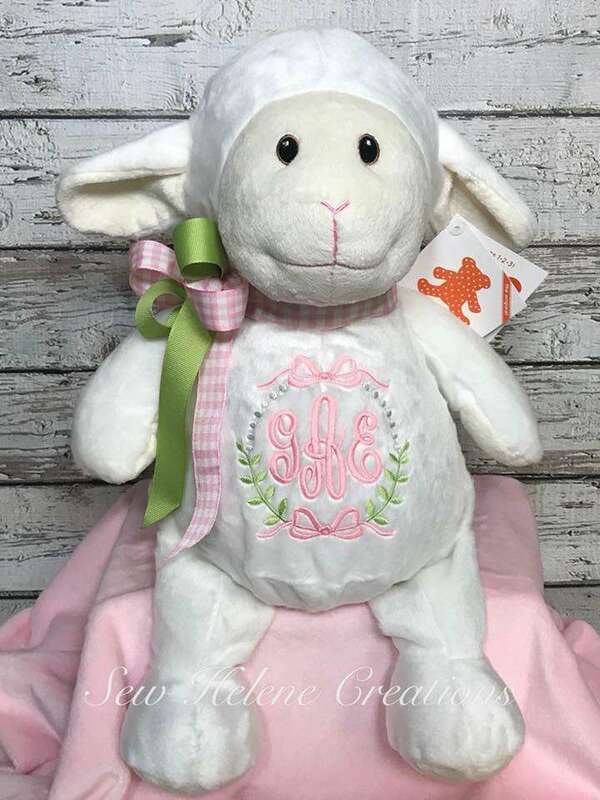 Lambton Lamb Buddy is utterly adorable when embroidered with soft pink and green threads. Place a monogram on this cutie’s chest and you’re certain to get an aw-worthy reaction. 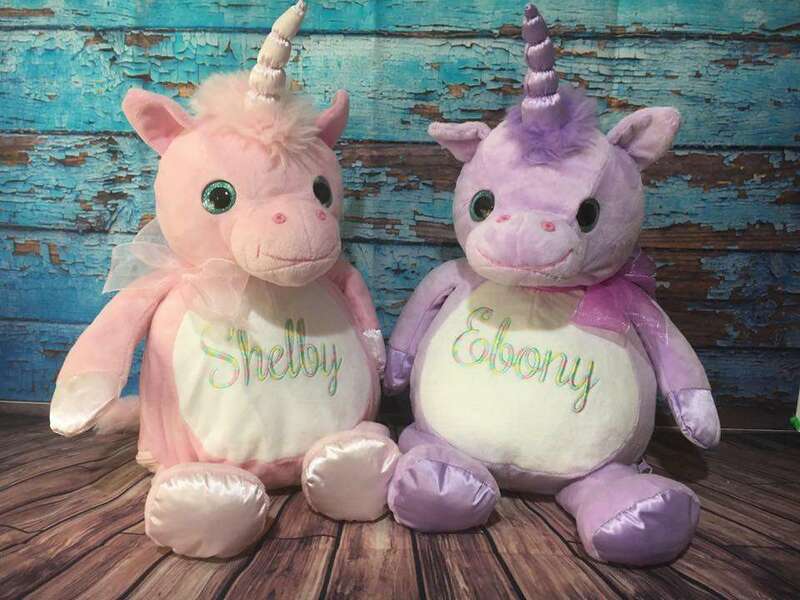 Whimsey and Violette Unicorn Buddy look absolutely magical when paired with complimentarily, intensified pink and purple sayings and graphics. 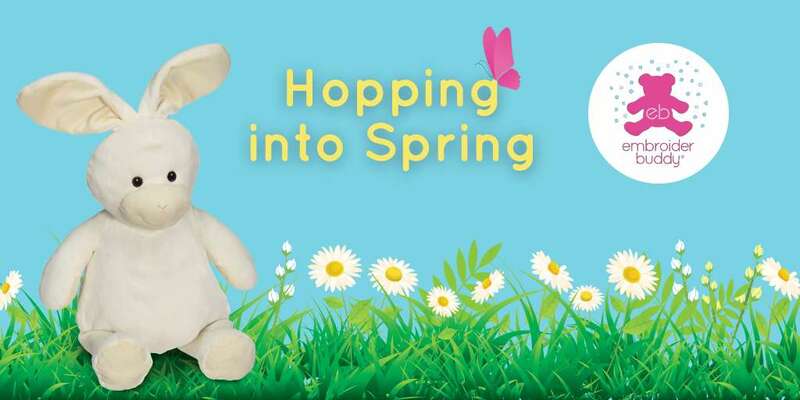 Do you have any spring-themed special sayings or graphics you bring out during this blooming season? Share them in the comments below! Hi Lucy! Thanks for your message. Please fill out our retail application form. Once we verify your details, we will send you over some information on pricing and shipping.